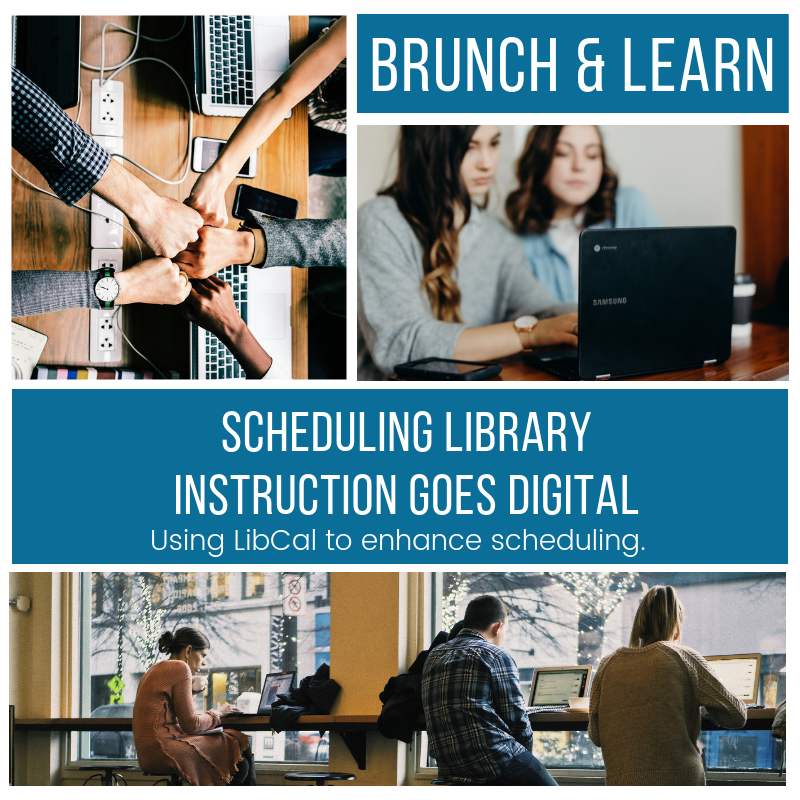 Spending a lot of time scheduling library instruction? Tired of constant back and forth emails about dates and times? In this session join Ami Ewald, Information Literacy Lead Librarian, and Suzanne Bernsten, Web Services Librarian at Lansing Community College as they discuss why and how they moved library instruction scheduling away from the traditional form and emailing procedure to a more digital method using LibCal. Learn why and how they implemented this project, along with a detailed look at how they set-up our new system.